Has your office been looking a little dull lately? Are you trying to find the perfect visual look for your lobby area or conference room? Do you feel like your customers are happy and engaged when they walk inside, or do they feel out of place or ignored? 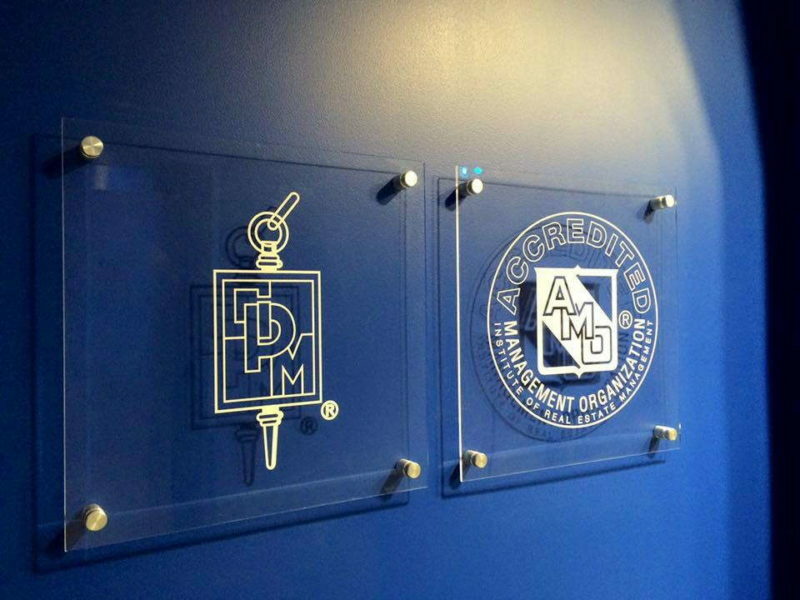 No matter the predicament, if you’re looking to update the signage in your office, SpeedPro Imaging North Metro is here to help. Our team will sit down with you for a one-on-one consultation, ensuring all of your branding and business needs are met by the graphics we produce. We want to fully customize your professional indoor signage, making sure it improves the experience your customers have. If your business or organization is based out of the counties of Anoka, Hennepin or Ramsey, reach out to us today! Professional indoor signage can advertise your business in bold, attractive ways, no matter how temporary or permanent your branding is. Printed foamcore is a highly sought-after signage piece on the more temporary side. Because of its lightweight yet durable nature, it’s ideal for one-time use or as a piece of signage you might use every once in a while. You could use foamcore for a presentation or speech you’re giving, or save it for those trade shows you’re asked to present at every other month. 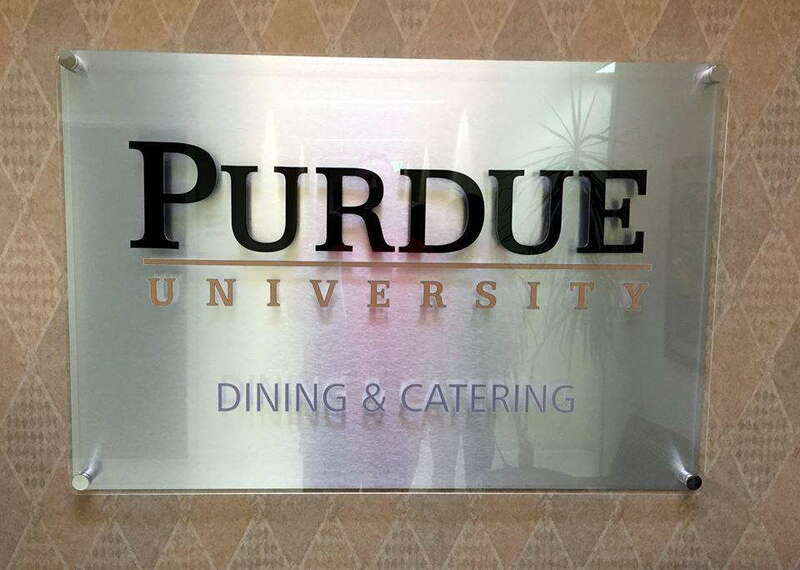 Removable vinyl is another attractive but short-term indoor signage graphic. Roll an image or display onto your walls, and let it captivate your customers before it gets peeled away with no damage to your wall. 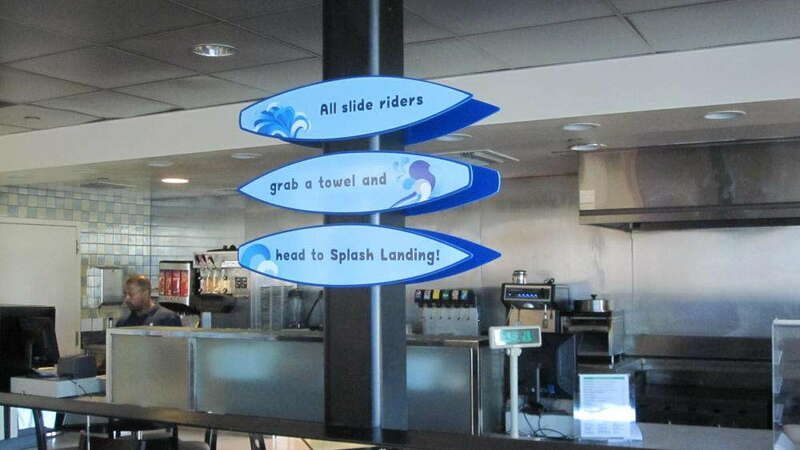 Banners are perhaps the most versatile custom indoor signage piece we offer at SpeedPro. Hang them up by grommet rings, string them across a wide street, place them in retractable banner stands or position them into portable tabletop banner displays. Our custom banners are also greatly portable, allowing you to change their location to follow wherever your business goes. Wall murals are another phenomenal visual solution for your office space. They not only share information and brand your business but can also change the atmosphere of a room all on their own. Place one in the lobby area to greet customers every time they walk into your office — leave people feeling welcome as a part of your business this way. 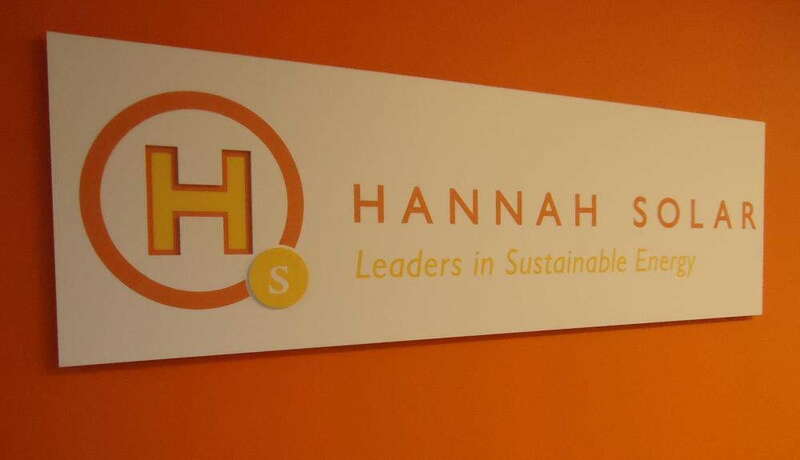 If you’d like to add more professional indoor signage to your office or workspace, contact us today! Our design and marketing team will consult with you to determine your branding needs and satisfy you every step of the way.